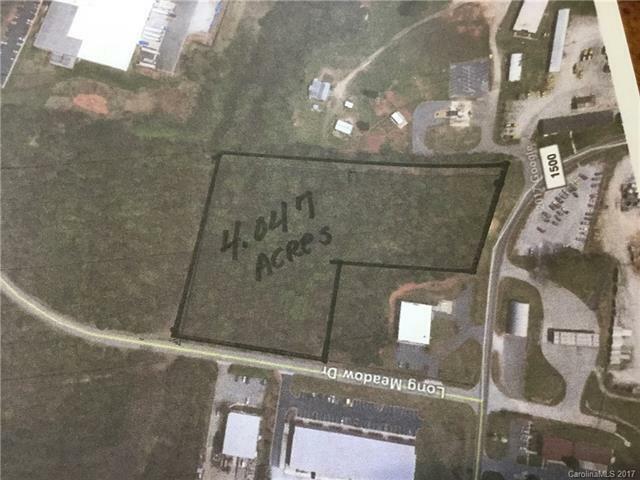 Very desirable property with two road frontage (222 feet on Camp Road and 183 feet on Long Meadow Drive)4.05 Acres that can be sold separately as two lots. Easy access to Hwy 29 and I-85. This is a very well established and maintained park for business operation. Water and sewer available.